The problem of Optimal Transport goes back to Monge in 1781: how should one transfer mass from a given initial distribution to a prescribed target distribution in such a way that the total transport cost is minimised? In modern mathematics, Optimal Transport plays a major role in developments at the interface of analysis, probability and geometry. Moreover, the field receives renewed interests by practitioners in data analysis, learning, computer graphics, and geometric modelling. 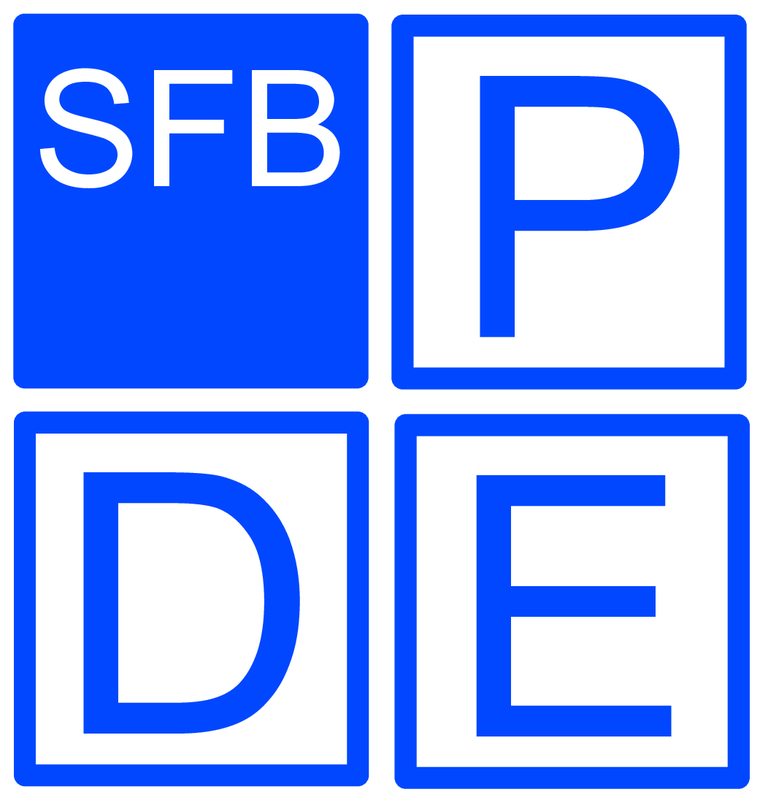 The program brings together researchers working on Optimal Transport in diverse areas, such as stochastic analysis, mathematical finance, analysis in singular spaces, geometric inequalities, gradient flows, optimal random matching, optimal transport for density matrices, numerical methods, computer vision, and machine learning. The aim of the proposed ESI programme is to establish interactions, encourage new collaborations, and identify synergies between these different disciplines. 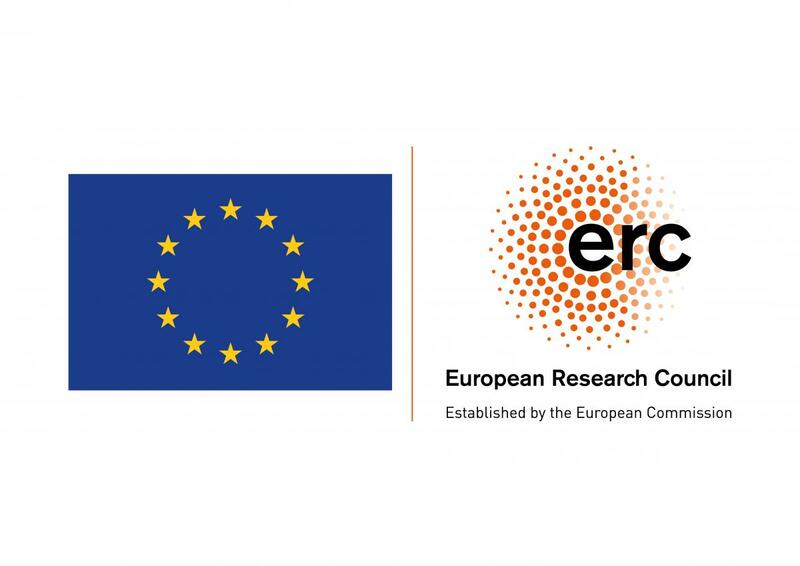 The Thematic Programme is partially supported by the European Research Council (ERC) under the European Union's Horizon 2020 research and innovation programme under grant agreements No 716117 and 721675, and by the Austrian Science Fund (FWF) through grant Y782 and SFB 65 Taming complexity in partial differential systems.